It is a great concept to create electricity without any fuss and also reduce our electricity costs at the same time. 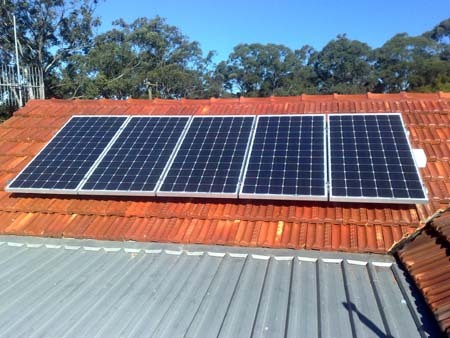 All the members of our family and our friends who have seen the system or who we have spoken are very keen on the concept of solar electricity. Extremely professional. From the initial visit to explain the system and the process involved(your company was the only one to give us an onsite visit)to the installation your company was efficient and courteous. No at the moment. Hopefully the quality of service will continue if and when we need assistance in regard to any future issues with our solar system.